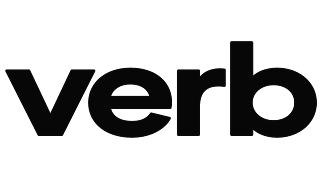 HOLLYWOOD, Calif., April 05, 2019 (GLOBE NEWSWIRE) -- VERB Technology Company, Inc. (OTC: VRRB, NASDAQ: VERB; VERBW) (“VERB”), a leader in business-focused interactive video, and the pioneer of Augmented Sales Intelligence software, today announced the pricing of an underwritten public offering of 6,389,776 units, consisting of 6,389,776 shares of its common stock and warrants to purchase up to 6,389,776 shares of common stock, at a combined public offering price of $3.13 per unit. The warrants will have an initial per-share exercise price of $3.443, subject to customary adjustment, are exercisable immediately and will expire five years (5) from the date of issuance. The gross proceeds to VERB from this offering are expected to be approximately $20,000,000, plus an over-allotment of up to $3,000,000 (15%) of additional gross proceeds before deducting underwriting discounts and commissions and other estimated offering expenses payable by VERB. The 15% equates to a maximum of an additional 958,466 units consisting of 958,466 shares of common stock and warrants to purchase up to 958,466 shares of common stock to cover the underwriter’s 45-day over-allotment option. The offering is expected to close on April 9, 2019, subject to customary closing conditions. A registration statement relating to these securities has been filed with the Securities and Exchange Commission (the SEC) and became effective on April 4, 2019 and is available on the SEC’s website located at http://www.sec.gov. The offering will be made only by means of a prospectus. A copy of the prospectus relating to the offering may be obtained, when available, by contacting A.G.P./Alliance Global Partners, 590 Madison Avenue, 36th Floor, New York, NY 10022 or via telephone at 212-624-2006 or email: prospectus@allianceg.com. Investors may also obtain these documents at no cost by visiting the SEC's website at http://www.sec.gov. Before investing in this offering, interested parties should read in their entirety the prospectus and the other documents that VERB has filed with the SEC that are incorporated by reference in such prospectus, which provide more information about VERB and the offering. VERB Technology Company, Inc., formerly nFusz, Inc., is rapidly emerging as the market leader in interactive video data collection and analysis applications. 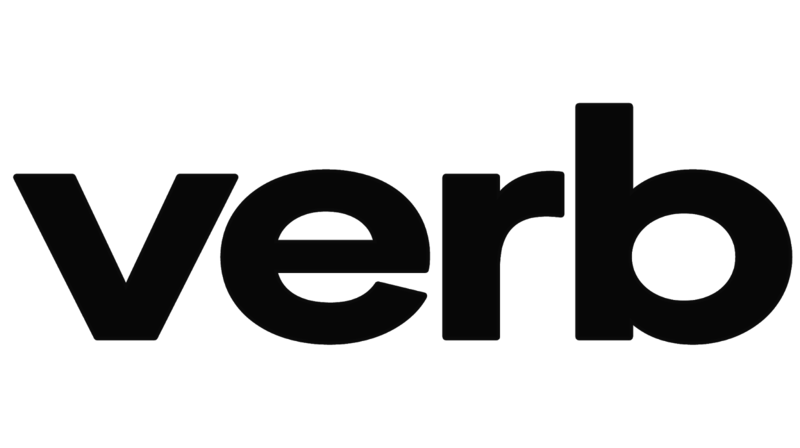 VERB provides customer relationship management (“CRM”), lead generation, and video marketing software applications under the brand name TAGG. The Company’s proprietary and patent-pending technology produces real-time, measurable results with customers reporting greater than 600% increases in conversion rates. The Company’s software-as-a-service (SaaS) products are cloud-based, accessible on all mobile and desktop devices, and are available by subscription for individual and enterprise users. The Company’s technology is integrated into popular ERP, CRM, and marketing platforms, including Oracle NetSuite, Adobe Marketo, and integrations into Salesforce.com, Odoo, and Microsoft, among others are underway. The Company’s newest applications include TaggCRM, the premier mobile app for entrepreneurs; TaggMED, for the healthcare industry; TaggEDU, for the education industry; and TaggNGO, for non-profit organizations. Coming soon is the release of TaggLIVE, our Facebook app, allowing users to add clickable ‘taggs’ to their live Facebook broadcasts in real-time. To create and tagg your own videos that you can share and post to social, try TaggLITE, available for FREE on our website. Exactly. This is just the beginning of an exciting new era for VERB and their stockholders. To be honest, I totally believe in that and I'm sure we will see good progress soon. VERB Technology Company Inc is rapidly emerging as the market leader in interactive video data collection and analysis applications. I do not find that surprising because from the beginning, a lot of people, including me, have seen it coming so they are just living up to the image they painted. A very good thing going on here. I didn't really think that this will get to this point when I first heard about it. I guess they really were on top of their game when they started and have since remained there. Wow. A lot about this company I haven't even thought of. It's impressive how fast they are growing and already becoming an authority in the industry. It's a great thing I must say.